Our prices are based on size (7″ or 12″) and the length (amount of minutes) of your record. 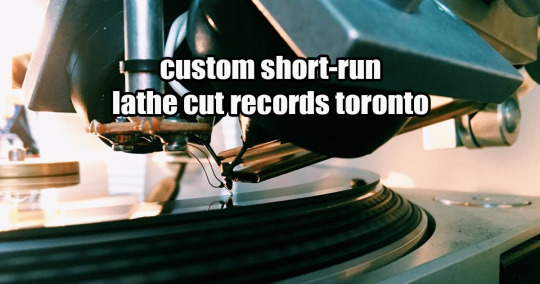 We make each record in real-time; if your audio is 30 minutes, it takes us 30 minutes to cut the grooves on to the blank record. *For 12″ LP orders, you cannot exceed 18 minutes of music per side.